A few weeks ago in the fab Eco club we took part in something called Waste Week. Waste Week inspires people all around the world to stop wasting food and things like that. The first thing we did in waste week was a scavenger hunt. We paired up and went around the school to find facts about where waste goes and how much food is thrown away each day. At the end of the fun activity we got given two sheets of stickers one sheet has a saying on that encourages you to not waste plastic,food ect. The other sheet says well done for saving waste. The last thing we did was make our own pledge and got a photo. My pledge says ‘I will try to use as less paper as possible.’ I hope you enjoy my blog on Waste Week remember to try to cut down plastic as much as you can. For the last few weeks we have been doing lots of things in Eco Club (The Eco Explorers). We have been taking part in ‘waste week’ and have talked about climate change. To take part in waste week you need to stop throwing away things that you think are waste but aren’t. Some things you throw out by there best by date when you should be looking at the use by date. We also made pledges and mine was to stop buying new plastic water bottles and to keep re-using the same one over and over again. Two other things we did were: We went around the school is pairs on a scavenger hunt, Casey and Kris came first and Me and Madeline came second, The second thing we did was we came home with stickers and one sheet was full of good stickers and the other with bad ones which we awsrded to our families if they were good or bad waste warriors. I think nearly everyone knows what climate change is but for those who don’t it is something which is happening right now and is really bad. It happens in the atmosphere and the gas which makes it happen is in cars and all vehicles like that. The gas becomes made in loads of other ways. Collard doves stay in pairs. We found bird watching very fascinating as it was relaxing and we loved the look of all of them. I recommend bird watching if your stressed it is very realaxing. We are going to upload our results to the RSPB soon so our data can help them help birds in the future. In Eco Club we have been doing some very exciting yet sneaky things. We have looked around the school seeing if the teachers or teaching assistants have left the computer on standby or left the windows open while the heating is on. 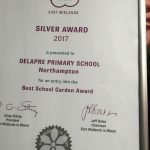 We have made up a new name for Eco Club now we are called Delapre Eco Explorers. I am looking forward to learning more about energy and how to be a good recycler! 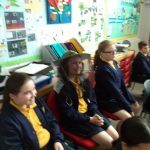 Eco club started in November 2017 and it has been a lot of fun! Our name is the Delapre Eco Explorers and we have been learning about lots of different things. We have been focusing on saving the planet from pollution. We have made posters on the computers about recycling, electricity and water and we will put them around the school soon. We have also learnt about all the different types of power and if they are good for the planet or not. Eco Club is a lot of fun. It started in November 2017. 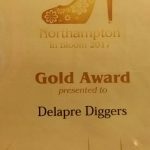 Our official name for our club is Delapre Eco Explorers. 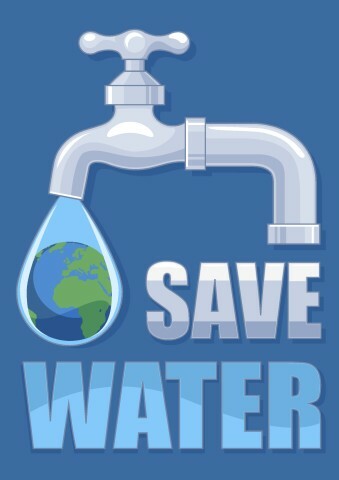 Our club focuses a lot on saving electricity and water. 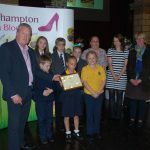 There was also a street trees competition that me and Milly won. We also hunt for the non energy saving teachers. We made little posters on electricity, water and recycling. There was s a quiz to see if we were a vintage pioneer, a waste watcher, groovy gardener or a Energy saver. 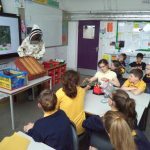 Stephanie Withall visited year 5 and 1 today to share her knowledge and experience of bee keeping. 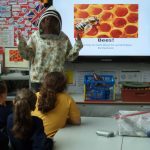 She is obviously passionate about this subject and the children really enjoyed hearing about all aspects of this subject. They were fascinated by Queen Bee facts, honey/wax products and how many millions of flowers are needed to make one jar of honey. 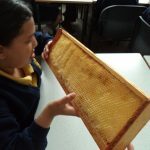 Children tried on the face veil and hat and took a closer look at the pallets of wax and nectar cells which would usually be kept inside hives. Plenty of questions followed, mainly about stings and bee populations. 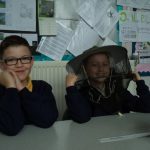 This session supports our science topic on life cycles where we have recently been learning about pollination and the role of bees in the life cycle of a flower. This year we’ve been looking at how we can introduce Fairtrade products into our school. It isn’t simple as the school lunches are provided by a company and snacks are purchased in bulk from a local supermarket. So we surveyed staff to find out if we can make changes to shared supplies of tea, coffee and sugar to start with. Results and comments are below. 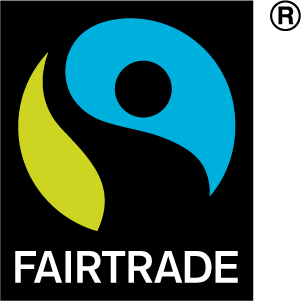 The overwhelming opinion was YES, staff do want to use Fairtrade products, this small change for us as a school will benefit others. 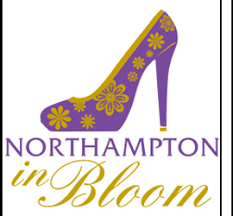 We teach our pupils about being global consumers, fair prices for farmers and international trade relationships so we can now be part of this, great news! Every year, year 5 Eco-heroes carry out an environmental review to find out the usage of water, energy in the school. They visit each classrooms and other areas such as the gym, library, offices, ICT suite too and write down observations about heating, computers/other electrical items left on/standby, water leaking from taps and so on. 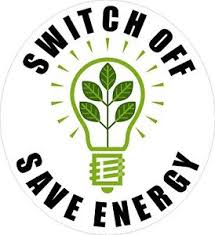 The results were generally positive but we need to continue to remind staff and students alike to save energy and water, everyone can do their bit.